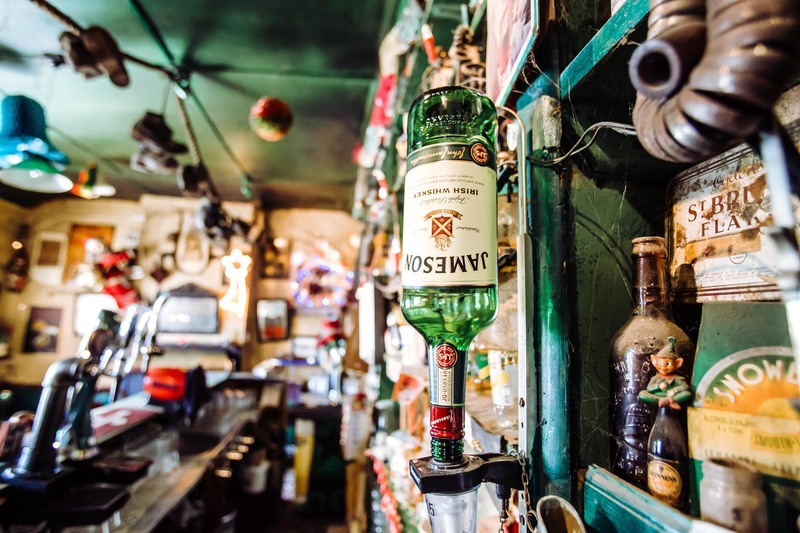 There is always a warm and friendly atmosphere in The Shanty Bar. 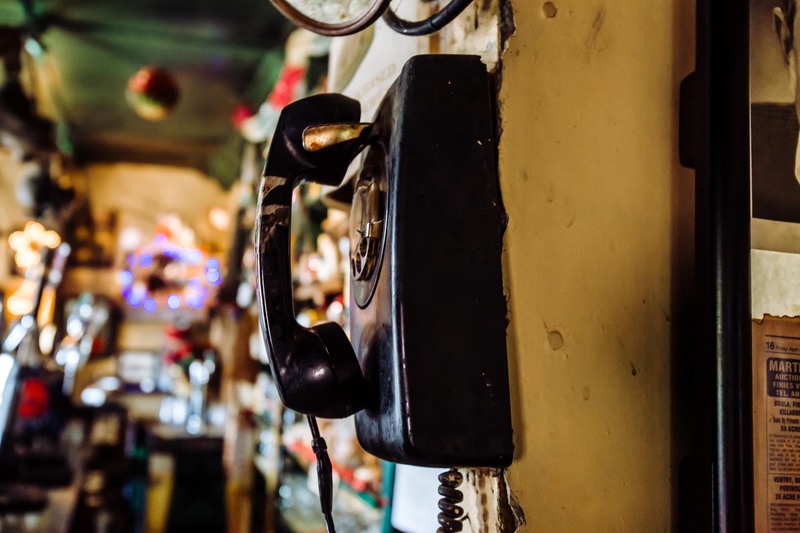 The interior dates from 1940, which has been unspoiled over the years. 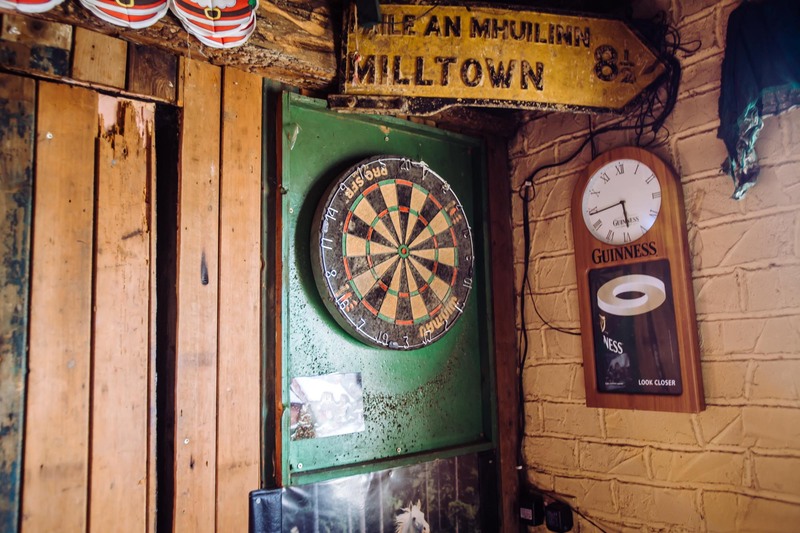 The small pub is tucked away in the village of Ballyfinnane and is the perfect place to step back in time or just call for a sneaky pint if you’re in the locality. 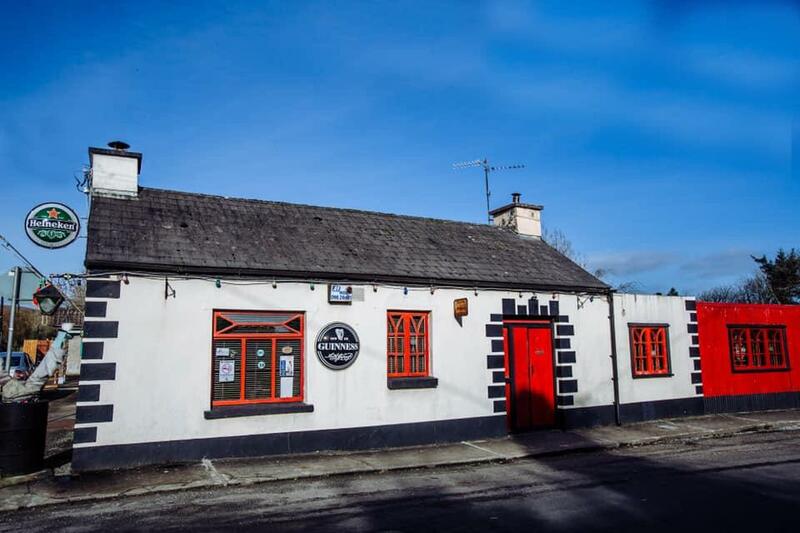 It is also an ideal place to stop if touring the Wild Atlantic Way on route to see the Dingle Peninsula, allowing you to take in the beautiful scenery along the way. 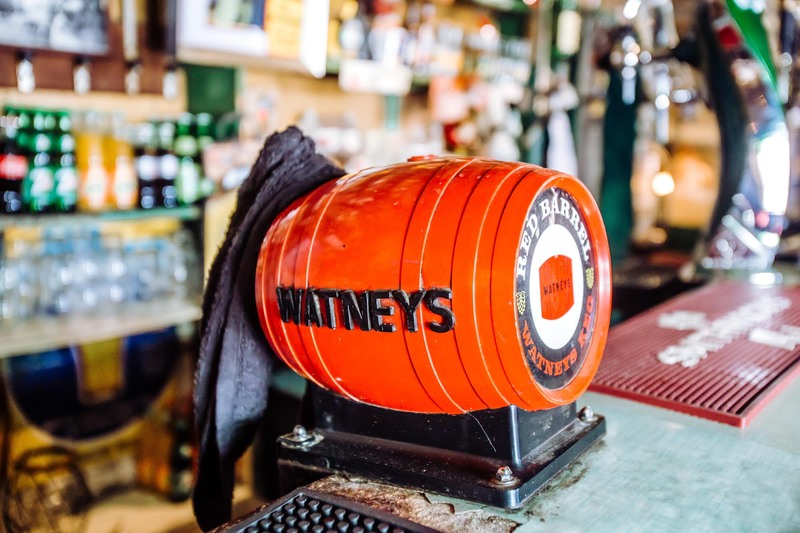 We look forward to welcoming you to the Shanty Bar and can ensure it is definitely an old-style pub that you need to see for yourself. Would recommend to anyone to see how the neighbourhood pubs should be. The staff very friendly and accommodating. 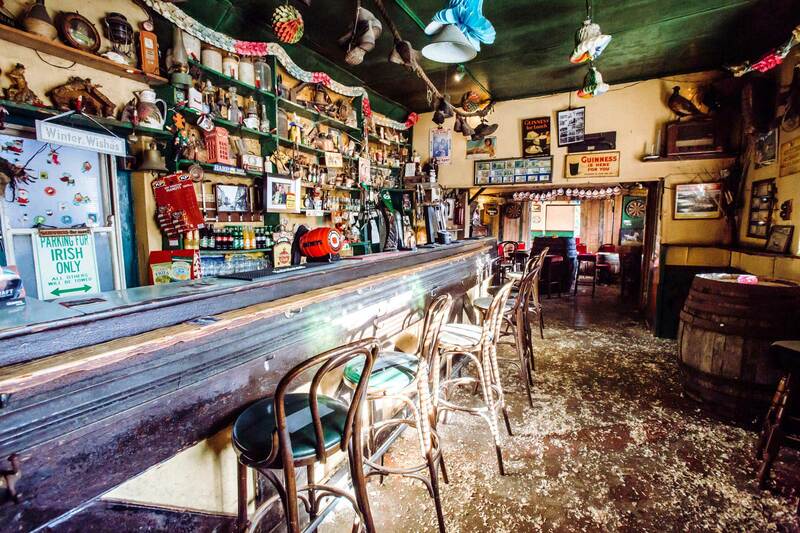 Atmospheric old fashioned pub off the beaten track but still close enough to the meccas of Tralee, Killarney etc. You have found it when you see the Wellington/wader boot sticking out of the barrel. 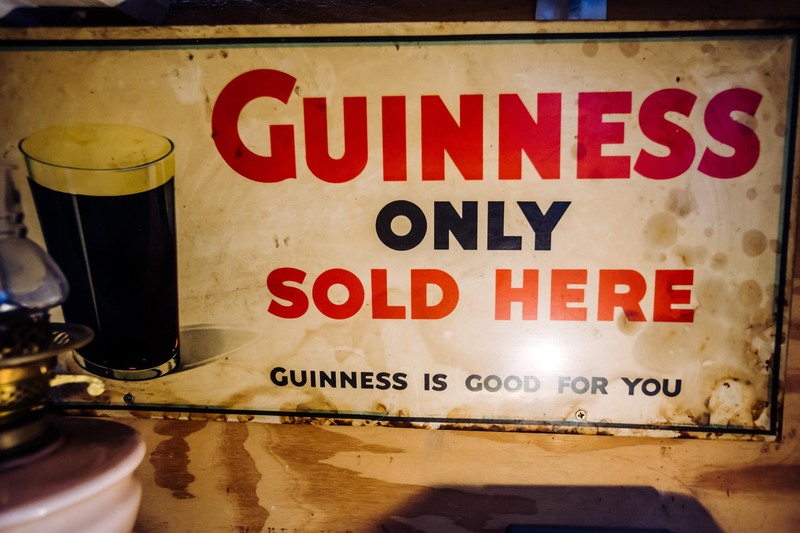 They serve a good pint of Guinness. 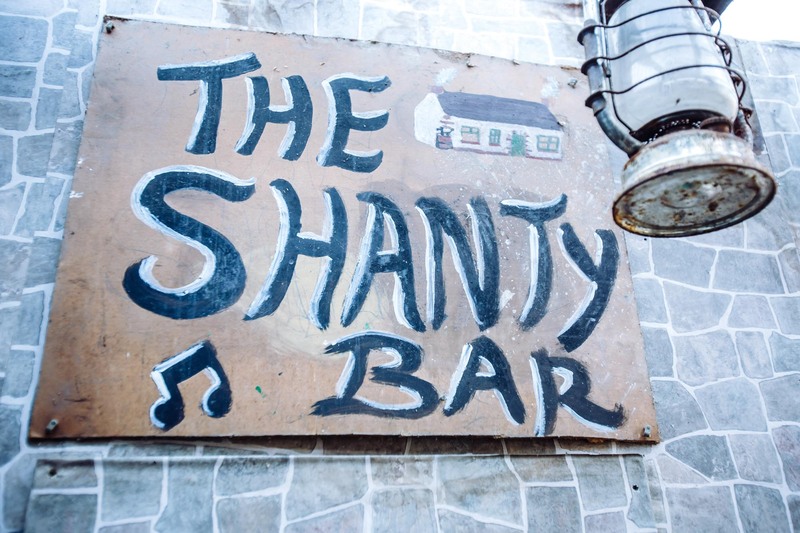 A visit to the place I grew up is never complete without a visit to The Shanty Bar in Ballyfinane. 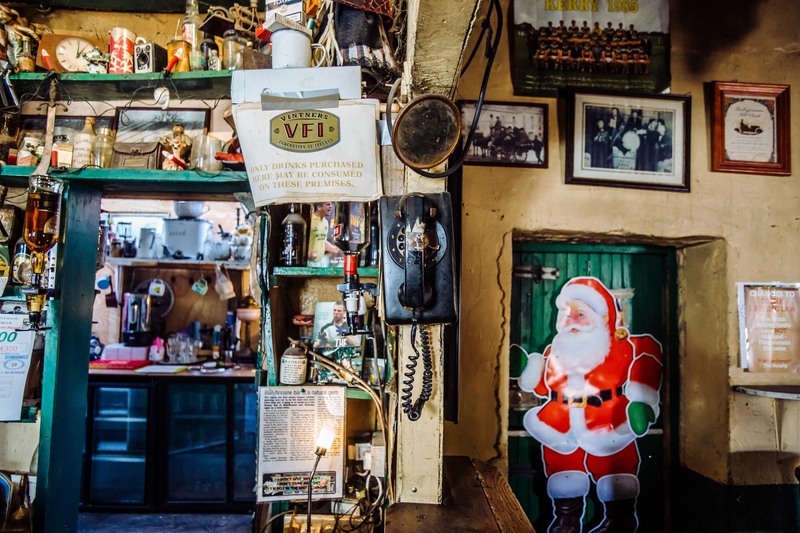 A small corner bar at a crossroads in the countryside. 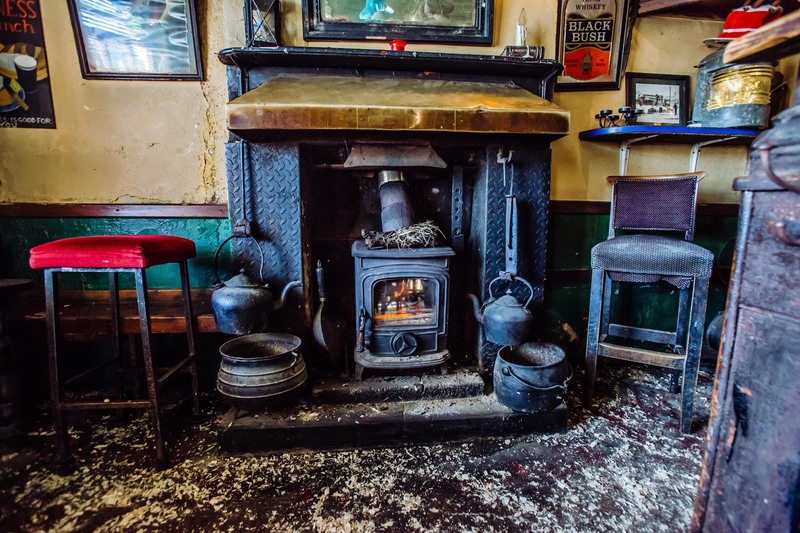 Cosy atmosphere with 2 fires blazing inside. 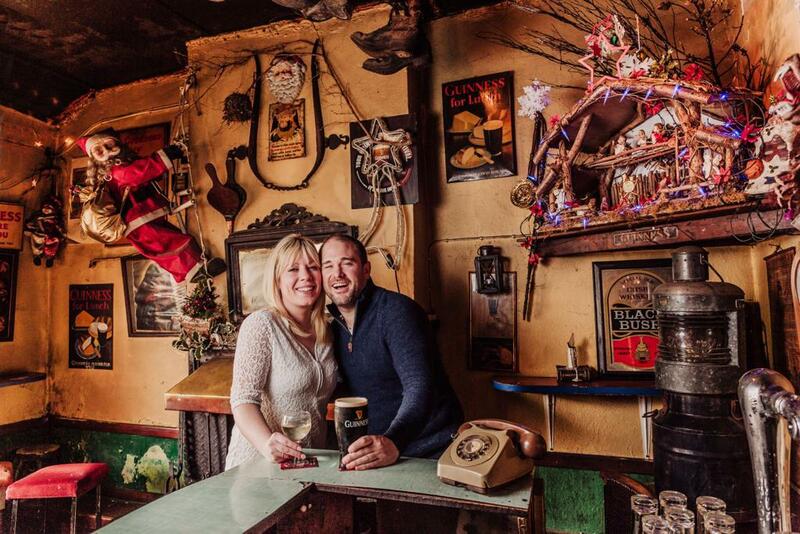 Great Guinness and plenty of locals.